The countdown is on...We're only a few days away from Christmas! 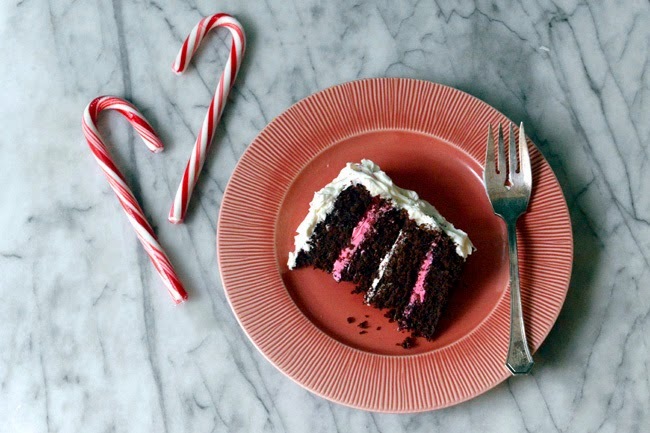 In anticipation of the festivities, I've made this delicious chocolate peppermint cake. Maybe it's the sheer abundance of candy canes, but I can't seem to get enough peppermint this holiday season. 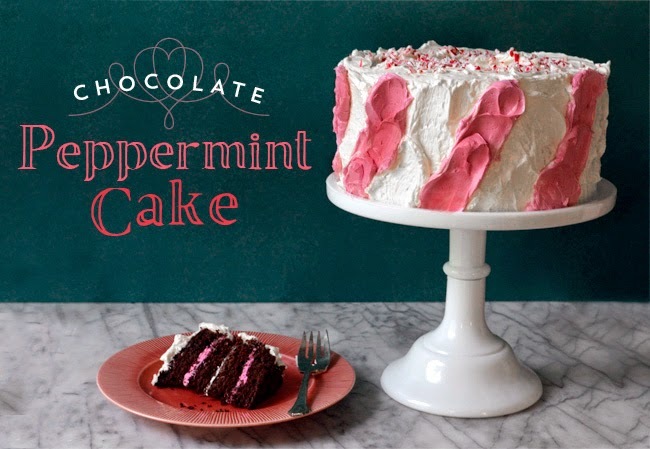 Lucky for me (and all you peppermint lovers out there), a decent peppermint extract is all you need to transform a chocolate cake into a decadent mint cake. Originally, I intended to have this cake resemble a candy cane as closely as possible. As it turns out, it's pretty difficult to translate that linear candy cane pattern onto a cake. Especially post morning coffee, as you attempt to pipe frosting with the jitters and an extremely shaky hand. So, after I realized piping candy cane"esque" lines wasn't going to happen, I decided to call it a day and just eat the cake. I knew it wasn't working when my husband took one glance and said, "Nice '80's rocker cake!" Not what I was going for, but the cake tasted great! I decided that my second attempt at a peppermint cake would be covered in fluffy icing and kept as simple as possible. A few streaks of diagonal red frosting and this version mimics a candy cane without the need for a piping bag or steady hands. 1. Preheat the oven to 350 F. Grease two 9-inch cake pans, line with parchment paper, then grease the paper. 2. In a large bowl, whisk or sift together the flour, cocoa powder, baking powder, baking soda and salt. Set aside. In a liquid measuring cup, combine the buttermilk and peppermint extract. Set aside. 3. In the bowl of a stand mixer fitted with the paddle attachment, cream the butter and sugar until light and fluffy. Add the eggs one at a time, until fully incorporated. Add the flour mix in two batches alternating with the buttermilk mix. Slowly add in the coffee and beat until incorporated. Pour into the cake pans and bake for 40 minutes or until a toothpick comes out clean. 1. In the bowl of a stand mixer set over a saucepan of simmering water, whisk sugar and egg whites until combined. 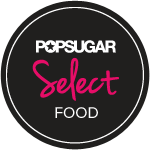 Cook over medium heat, stirring often, until the sugar is dissolved and the mixture is very warm, about three minutes. 2. Move the bowl to the standing mixer fitted with the whisk attachment, and whip on high for 5 minutes, or until cooled and stiff peaks form. 3. Switch from the whisk to the paddle attachment. With the mixer on medium, add in the butter, one cube at a time. Once incorporated, continue to beat until the frosting thickens. 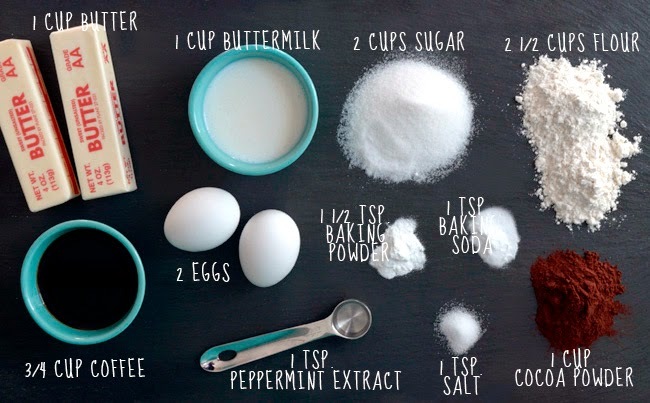 Add in the peppermint extract and continue to beat the frosting. After a few minutes it will thicken to a perfectly creamy consistency. Transfer all but about one cup of the frosting to a bowl and set aside. To the remaining frosting in the bowl, add a few drops of red food coloring and mix until you reach the desired shade of red. 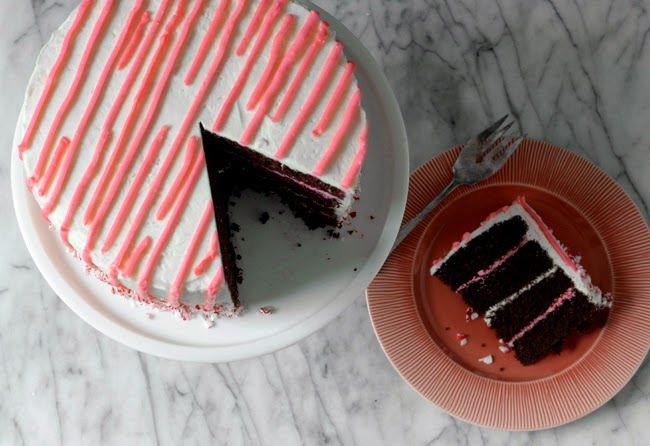 note: If the color looks too pink, you may need a small drop of black food coloring to done it down. 1. Invert the cake layers out of the pans. 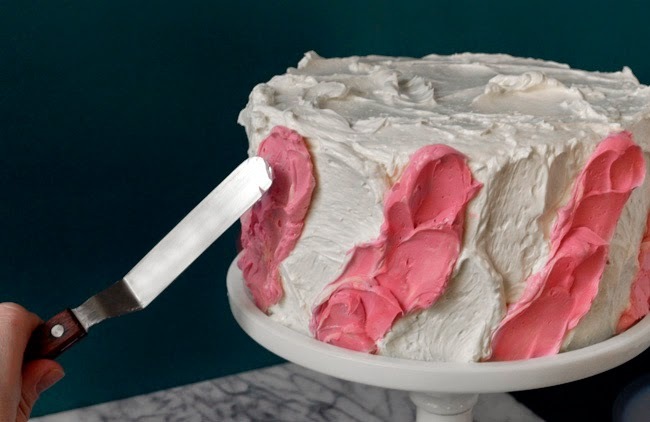 Use a serrated knife to horizontally slice each cake into 2 even layers. 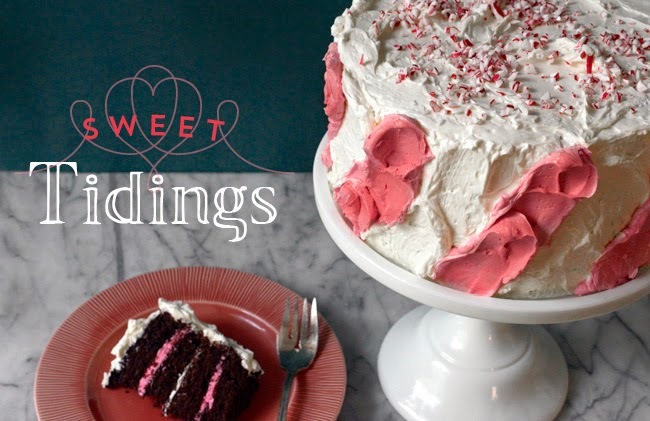 Place one layer on a cake stand, then use an offset spatula to spread red frosting onto the cake. Top with another cake layer and spread white frosting on top. Repeat with the remaining layers. 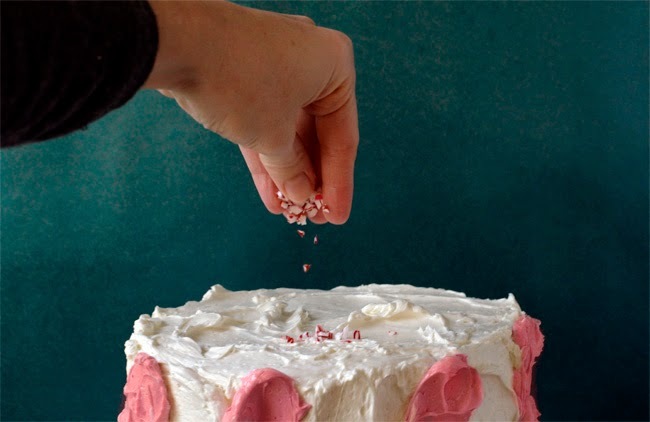 Use the white frosting to create a thin “crumb coat” around the cake. This will seal in all the crumbs and make a smooth base for the remaining frosting. Chill in the refrigerator for about 20 minutes. 2. Liberally spread on the remaining white frosting with the offset spatula. The trick to icing a cake is to remove frosting from the cake and not to add it. So start by applying a large amount of frosting on the top of the cake and spread the excess towards the edges and over the sides. 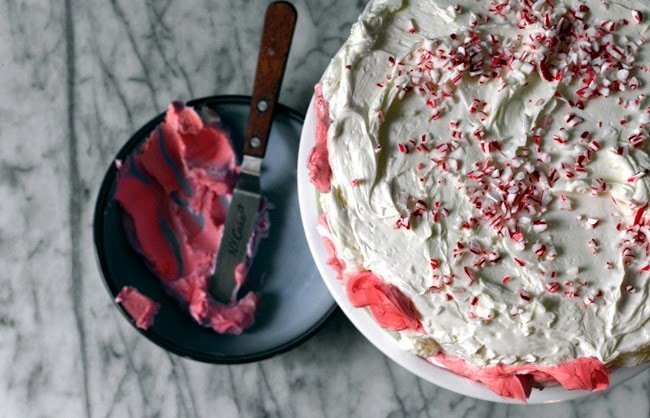 Use the spatula to create diagonal stripes with the remaining red frosting, then top the cake with crushed candy canes. A note about swiss meringue buttercream: DO NOT be discouraged when your frosting appears to be curdled or runny. It takes a few minutes of patience, but this frosting will magically whip into a velvety smooth buttercream. Science is awesome. Stay in school, kids. The stages of a swiss meringue buttercream: Too lumpy, too runny…then perfect!